Do you need a bigger file? The file available on this site is 1024 x 967 px. To obtain an alternate file type or higher resolution copy, please contact the owning institution. 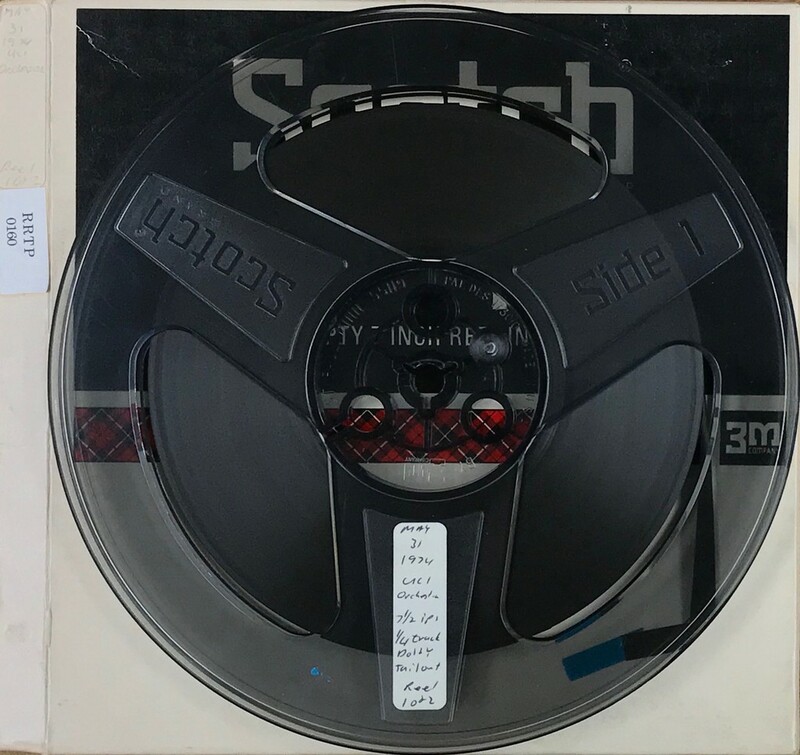 Scope/Content: Audio recording of the University Orchestra recorded at the University of California, Irvine on May 31,1974. Scope/Content: Egmont Overture, Opus 84 / Ludwig van Beethoven ; Two Songs of Emily Dickinson / Eric Rushkin ; King of the Golden River / Eric Rushkin ; Piano Concerto No. 1 in D minor, Opus 15 / Johannes Brahms. Performers: Katherine Magill, soprano (2nd work) ; Michael Sanders, pianist (4th work) ; University Orchestra ; Margery Deutsch, cond. (1st & 2nd works) ; Guy M. Hardy, cond. (3rd work) ; Peter Odegard, cond. (4th work).